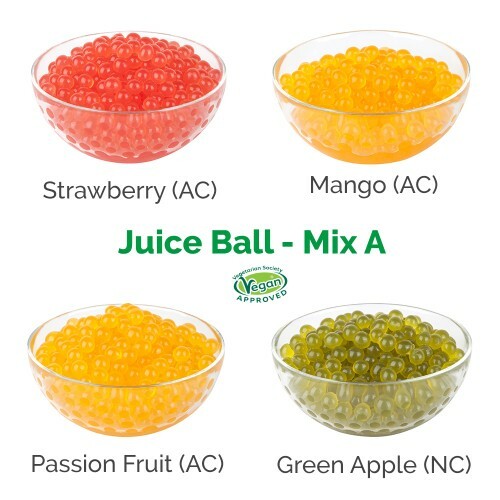 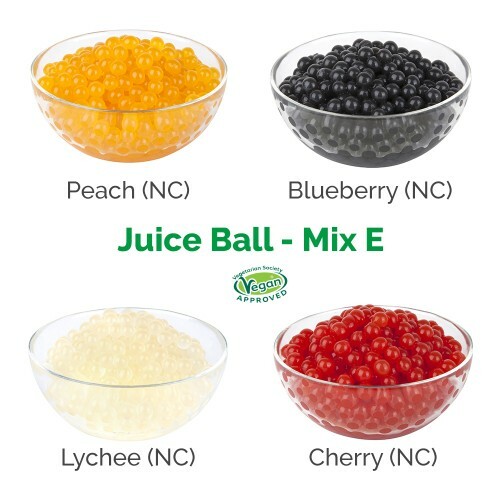 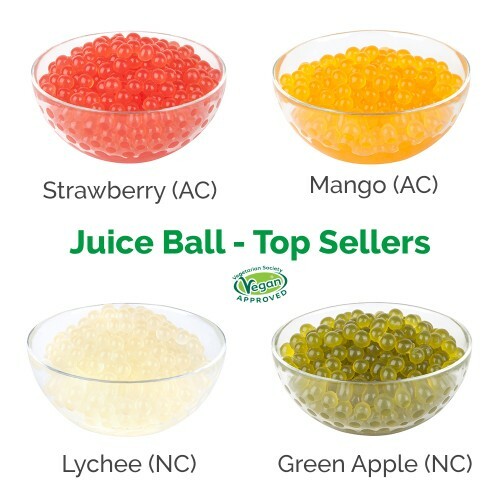 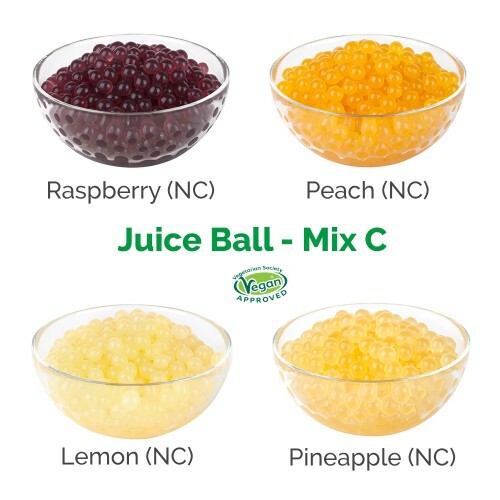 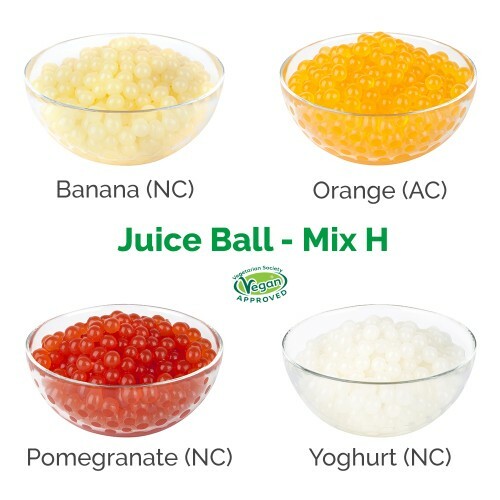 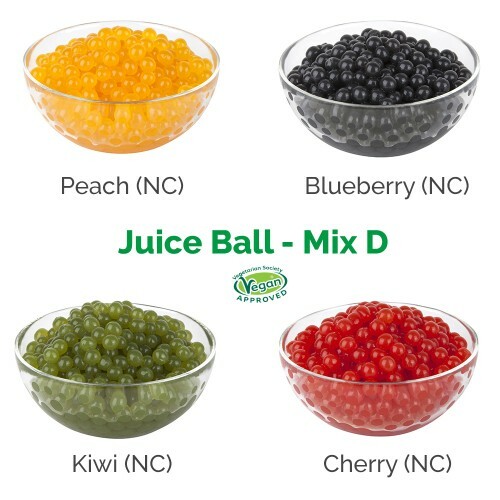 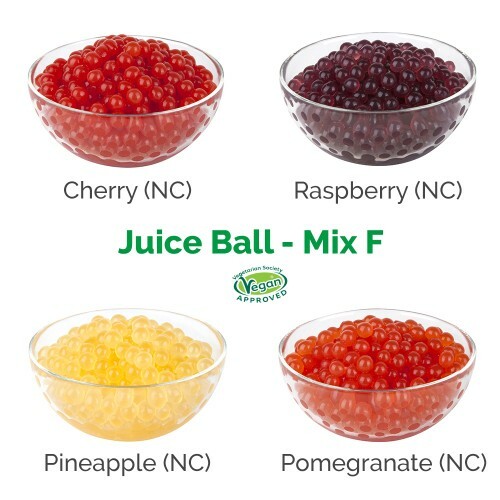 Our unique Banana flavoured Juice Balls can be added to drinks or desserts to give them a colourful, fun and delicious unique appeal! 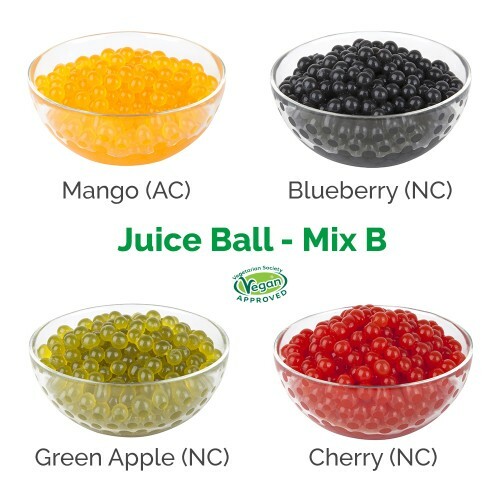 They are also Vegan and Vegetarian Society Certified. 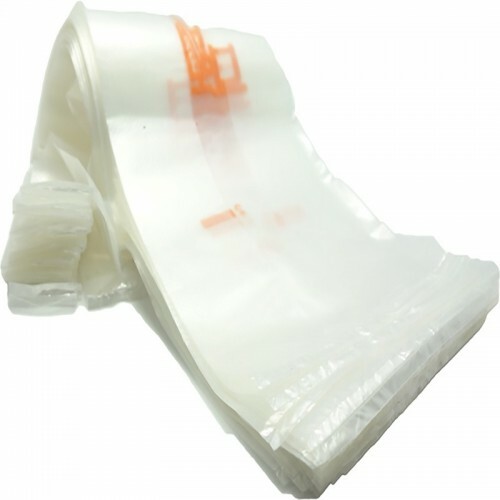 4 Cups Bags. 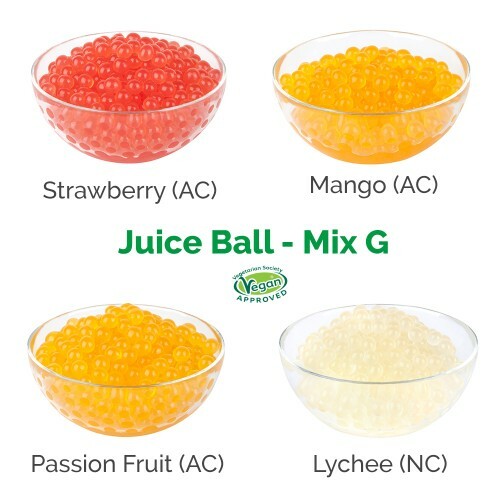 An alternative to cups stands.